Our process is safe and highly recommended by more than 100 leading carpet manufacturers worldwide and is Woolsafe approved.Our system will leave your home or business with healthier, fresher, cleaner smelling carpets. Carpets are left completely dry and ready to use. For a truly clean, comfortable and healthier experience, call us. Don’t ruin your carpet and waste your time with watered down carpet cleaner, Finally there is a truly different way to clean carpet! 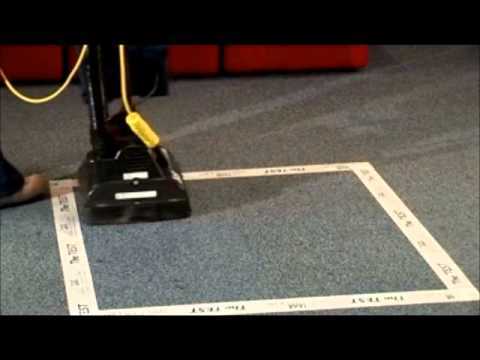 Zero Drying Time means No more wet carpets or tin foil under furniture legs, You can walk on your carpets immediately after service. In one word, “DRY“ You will experience true deep cleaning that is dry, amazingly clean and ready to use in minutes, not hours or days. In addition, your carpet will stay clean longer because DRY&CLEAN Carpet Cleaning does not leave soap and water to dry. No need to leave windows and doors open or leave industrial size fans in your home or business. All we leave are amazingly clean carpets/rugs and extremely happy customers!. We can also achieve the same amazing results on tile and grout flooring. What to consider when cleaning carpet: The best organic carpet cleaners are biodegradable and nontoxic. You should also look for those that have a pH balance that is gentle on the environment. It is equally important to ensure that a product’s packaging is made from 100% recycled material.